Volunteer with Rope Skipping Alberta! Rope Skipping Alberta needs your help in order to keep moving our great sport forward! 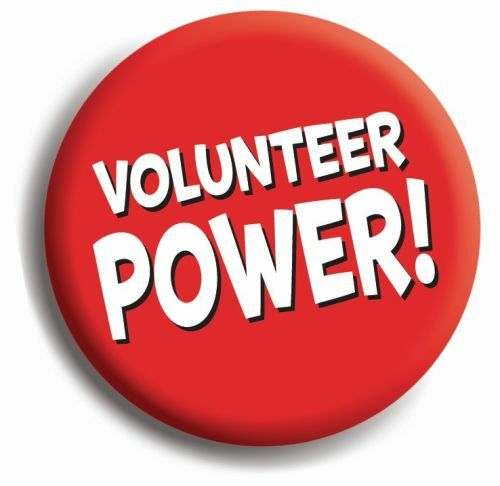 If you would like to contribute your time and talent, but aren't sure where your contributions would be most valued, please contact ropeskippingalberta.board@gmail.com and we have someone contact you to discuss. At the 2017 Rope Skipping Alberta Annual General Meeting, Denise Fisher presented the concept of forming the Alberta Rope Skipping Foundation (ARSF) as a completely separate entity from Rope Skipping Alberta. The objective of ARSF is to support the development of rope skipping in Alberta by providing resources to rope skippers at all stages of development to continue their pursuit of personal excellence. ARSF will not be competing with Rope Skipping Alberta to pursue recognition as the provincial sport organization for rope skipping in Alberta, but rather will encourage and support the efforts of RSA. ARSF requires five committed individuals to form its Board of Directors to apply for incorporation of ARSF. If you are interested in lending your time and talents to support the launch of the Alberta Rope Skipping Foundation, please contact Denise Fisher at denise.gariepy@yahoo.ca or 780-236-5584 by June 30, 2017. The Goodlife Fitness Teen Fitness Program will be made available for youth ages 12 to 17 at all GoodLife Fitness clubs from coast to coast, across Canada. There is no cost or requirement for a guardian to be a member for youth to participate in this program. The program will be made available 7 days per week, between 8am to 4pm, with the last check-in at 3pm at each club. Participating teens will have full club access with the following exceptions: pool, sauna, whirlpools, certain free weights/machines identified during orientation, Hot Yoga and indoor tanning program. For more information or to pre-register, visit https://www.teenfitness.ca/. Who can use PLAYself? Anyone can use PLAYself with a particular child or group of children: parents, coaches, exercise professionals, physiotherapists, athletic therapists and recreation professionals. 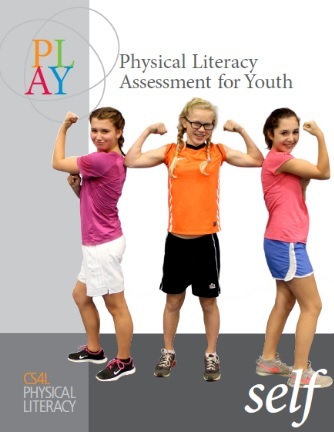 When used in conjunction with the other PLAY tools, PLAYself helps to establish a baseline assessment of the child’s current level of physical literacy. Parents, coaches, exercise professionals and others can then use the baseline to create goals for each child and track improvement. You and the child should mutually establish realistic goals (where the child wants to be) and a manageable process to reach them. Note: These assessments should not be used for comparison between children. They are intended to track an individual’s level of physical literacy. Click to access the PLAYself Workbook. To be added to Rope Skipping Alberta's e-newsletter distribution list, click here.